Piano/Guitar/Vocal. 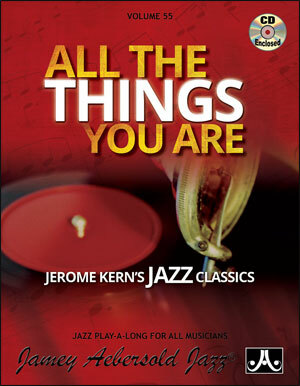 This large 240 page book is the definitive collection of the work of Jerome Kern, one of the most beloved composers of all-time. 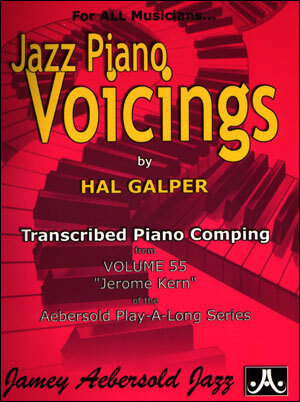 This second edition features 49 easy piano arrangements including all verses with lyrics and guitar frames. 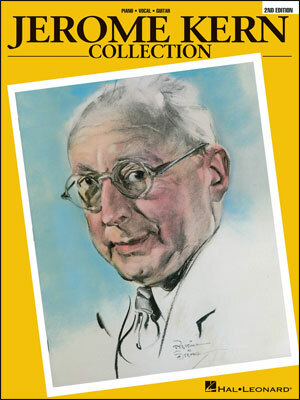 Also includes a biography with photos of Jerome Kern, a brief narrative and photos for each song, plus Oscar Hammerstein's moving eulogy for his friend.